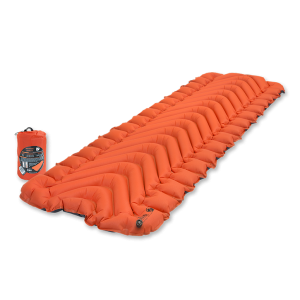 Click on the icons to view the sleeping mats and products that fit every keen adventures needs. Enjoying the thrill of the great outdoors doesn’t have to be on uncomfortable sleeping mats. Historically, the supplies needed for a successful camping trip have been large, heavy and inefficient. Klymit’s different. With new welding technologies and a different way or thinking we have developed superior camping gear and sleeping mats. 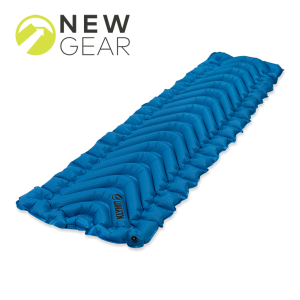 Klymit has created an outstanding line-up including air mattresses, sleeping pads, camp pillows and other ultralight backpacking and hiking gear. All of our products have been designed to provide maximum functionality and comfort in almost any environment. 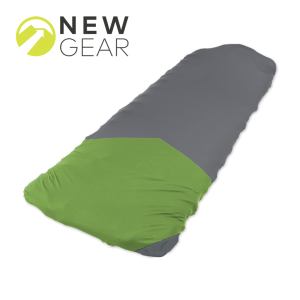 Our ultralight sleeping pads come in many styles and sizes to fit every need. Our backpacks compliment the sleeping pads and are customisable and dampen vibration. 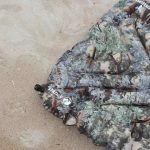 And our Pillows, Sleeping Bags and Accessories continue to provide lightweight, durable and rugged camping gear option. You can also visit the brand’s USA website here to learn more about why these sleepings mats have developed a devoted brand following. 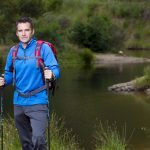 Klymit devotes a lot of time and dollars on their entire product range to come up with comfortable solutions so you can enjoy the outdoors even more. With lightweight and rugged accessories it’s no wonder that Kylmit is one of the fastest growing outdoor brands in the world. Visit our online store today or search for your local stockist and explore all our different sleeping mats, sleeping bags and accessory options today. 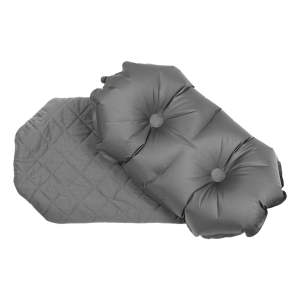 Our ultralight sleeping mats and pads and air mattresses come in two basic categories: Inertia Pads and Static Pads. The Inertia Pads are the lightest full-length sleeping pads available on the market today, featuring minimalist designs, outstanding comfort and exceptional durability in a full range of sizes. 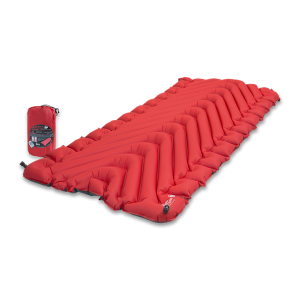 The economical Static Pads are designed to compete with the standard air mattress, yet includes many ground-breaking innovations that no other brand can offer. 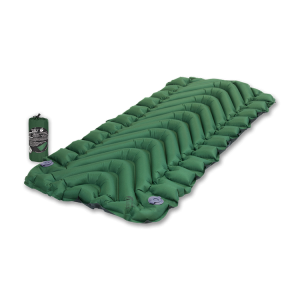 Our sleeping bags contain real duck down and a unique baffle design perfect for stretching your legs. 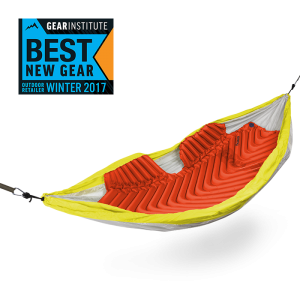 Our leading KSB20 sleeping bag won 2016 Gear of the Year from outdoor magazine, and with good reason! 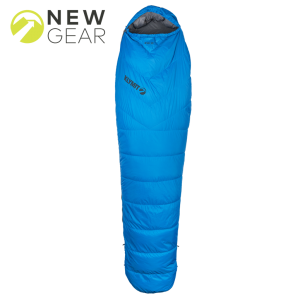 With a luxurious feel and a series fill power of 650 you’ll be warm all night with a Klymit sleeping bag. At Klymit, we are proud to bring our world-leading designs to every outdoor enthusiast, and are excited to present you with a solution for a Lite Water Dinghy. 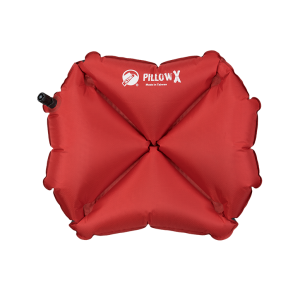 Easily add this Dinghy to your day pack, blow up with the included air pump and get ready to float and relax in water when you find the perfect spot! 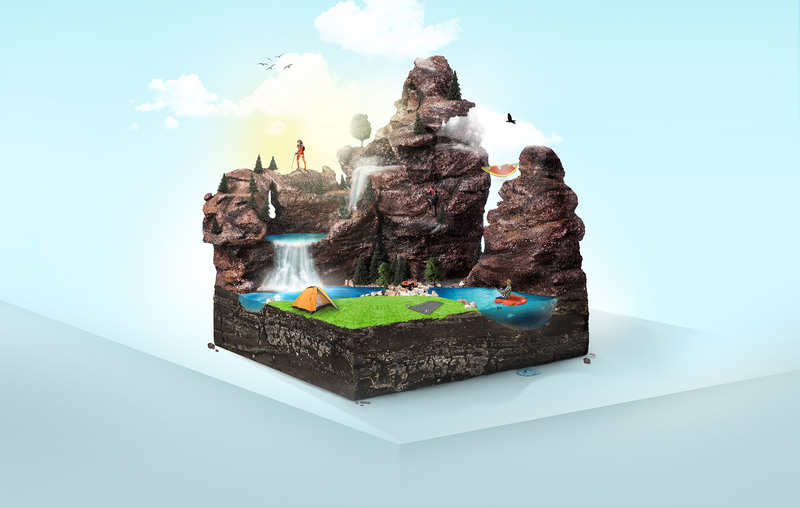 At Klymit, we’re all about taking comfort to the outdoors with our innovative product range of packable camp pillows, inflatable cushion seats and sleeping solutions. 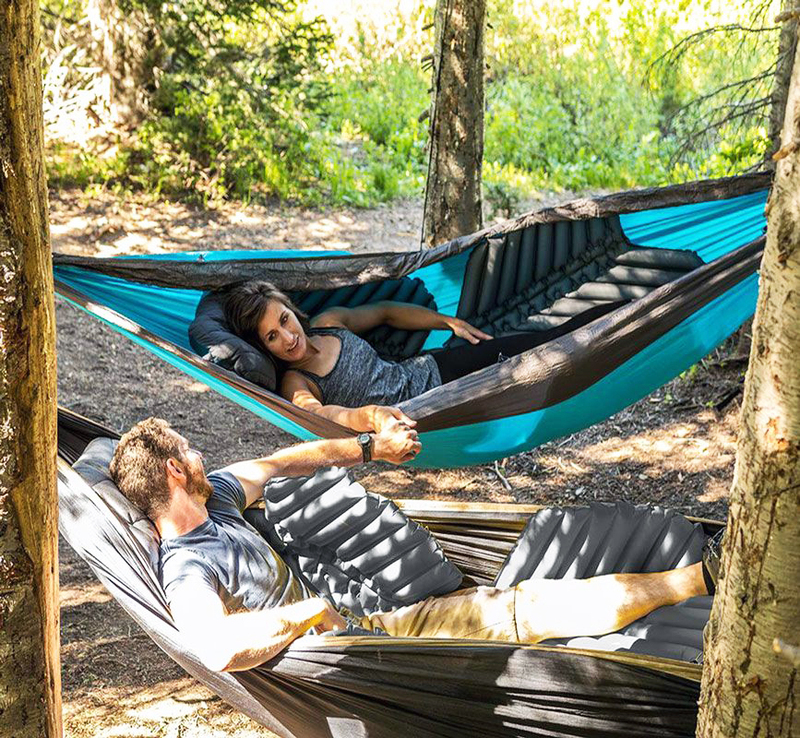 Whether you’re hiking, camping or exploring, the Pillow X and Cush Seat mean you can always rest comfortably, whenever and wherever you want – regardless of the conditions outside. Adventure in comfort and rest in style with Klymit. 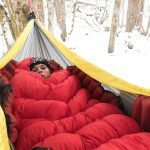 At Klymit, we are proud to bring our world-leading designs to every outdoor enthusiast, making it possible for you to relish every moment knowing you’ll have a place to rest your head at night with our super comfy sleeping mat and camping pillows. 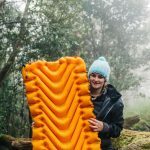 Klymit offers a limited lifetime warranty on all of their products including sleeping pads, camping pillows, sleeping bags and hiking backpacks. To make a warranty claim please email support@klymit.com.au or call customer service at 07 3245 6190 for a Return Authorisation Form.